The Chinese Embassy in New Zealand is disputing allegations made by Uyghurs living here that many of their friends and families are disappearing from their homeland back in China’s Xinjiang region. China governs the mainly-Muslim ethnic group in the Xinjiang Uyghur Autonomous Region (XUAR). In November, RNZ’s Voices podcast interviewed Adil (not his real name), a Uyghur living in New Zealand. He claimed that since China began its crackdown in the Xinjiang region, many of his family members had vanished and Uyghurs were being forced to renounce their culture, identity and religion. 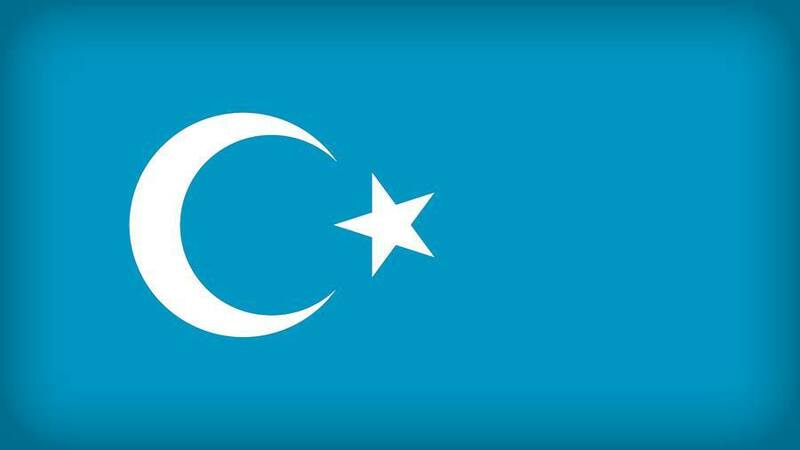 There are ongoing reports of numerous human rights abuses in China’s forceful crackdown on the Uyghurs. The Chinese government has said the camps are actually for the re-education of the Uyghur population, to teach them about Chinese language, ways and culture. In a statement to RNZ, the Chinese embassy here responded to Adil’s claims. It said the “vocational education and training institutions” were set up to help people who are “brain-washed by extremism to get rid of extremist ideology, so they could return to the community as soon as possible”. “It is better to prevent them from becoming perpetrators or victims of terrorism than crack down on them after they become terrorists threatening the local community,” the Chinese embassy said. The embassy claimed Xinjiang was generally stable now, with the situation improving. It said in the past 21 months, no violent attacks had occurred and better security and social stability were bringing an economic and tourism boom to the region. However, Adil earlier claimed that China slanted media stories to portray the Uyghur population as terrorists and bombers, when the violence was actually being perpetrated by Han Chinese. He said he was lucky to have been able to get out of China, but persecution and human rights abuses had followed him and other Uyghurs to New Zealand. Adil believes he is under constant surveillance here by Chinese embassy officials. Uyghurs who have allegedly escaped the ‘vocational education and training institutions’ have told stories of being tortured, given little food to eat, and being thrown in jail for no apparent reason. Some claim Chinese officials are being placed in the homes of Uyghur families to spy on them, and Uyghur women are being forced to marry and procreate with Han Chinese. Amnesty International’s New Zealand community manager, Margaret Taylor, told RNZ that credible sources have indicated there were probably many more Uyghurs being held against their will. China claims that the West Han dynasty has maintained a protectorate of the western regions in the Xinjiang region since at least 60 BC and has exercised jurisdiction there since. The XUAR was established on 1 October 1955 and is home to 47 distinct ethnic groups, including the Turkic Uyghurs. China claims its ethnic and religious policies have won the support of all 47 groups.